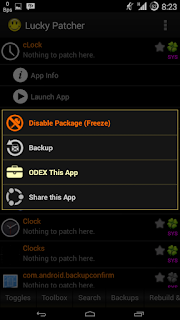 How to Re-Odex apk Files directly using your android phone ~ Seraphic™ "Android Guide Line"
Install and open Lucky Patcher app and go to Setting, Inside the setting look for "Filter" menu and tap on it, you can find and tap to check the "Show system apps" check box. Now back to Home screen. 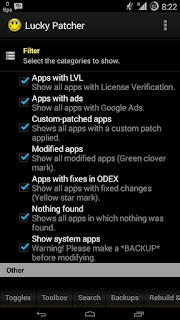 Ok, you need to define what app you want to Re-Odex, since the process is per one app. 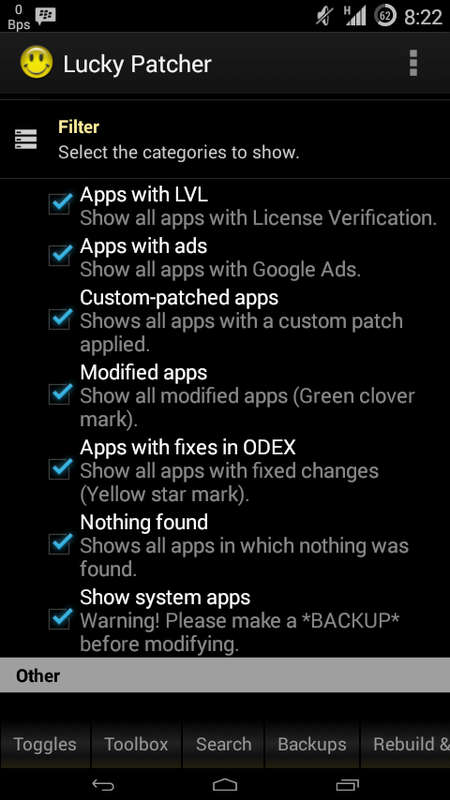 You can't Re-Odex all apps at once. By using "Rar for android" you have downloaded tap and hold on Home.apk until the menu showed up, and select "Open as archive"
There, you're inside the Home.apk file, Next find the "classes.dex" file and "DELETE" it. trust me just do it, it will save the system partition for the next ".Odex" file generated. 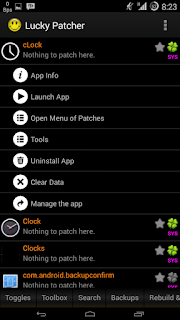 Open the Lucky patcher app, and now you need to find the app you have already backed up, now let's use another example. 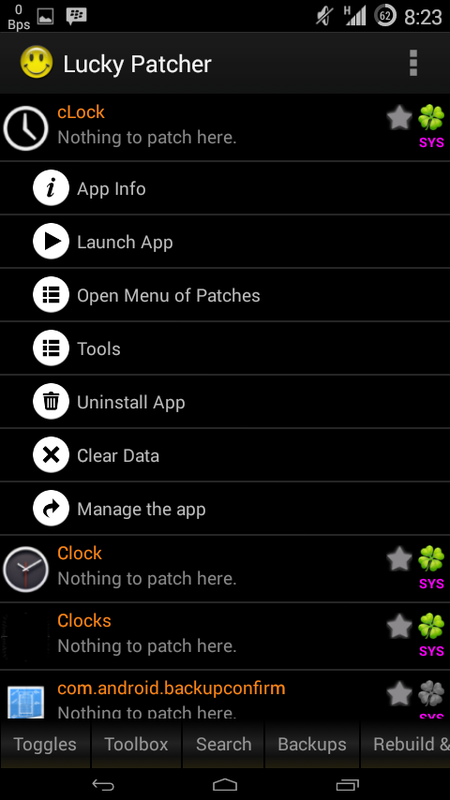 e.g "cLock" app, since My cLock app still deodexed. Now tap on it, and select "Tools" menu. 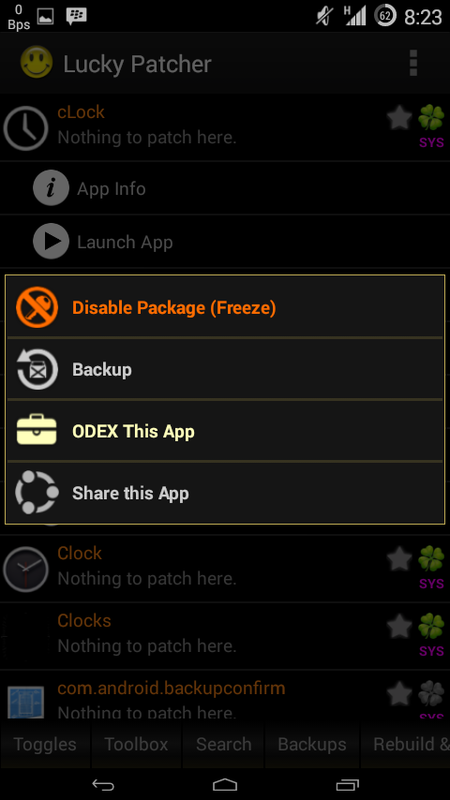 You will be noticed that is system app, just tap on 'YES"
Now the next menu will appear, select "ODEX this app" wait, just a few second. and notification will appear telling you the process has been completed. 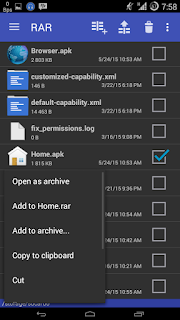 Next, go to home screen, and put the app (the deleted classes.dex file) back to system/app or system/priv-app depend on what the original of the app folder location. That's it. this process is lame after all, but this is the alternative way to save the system partition than using titanium back up app which is using too much resource and ram.